We put the focus on you. Our optometrist and ophthalmologist take the time to explain the results of your eye exam, describe your options and listen to your eye care needs. To schedule your next appointment, please complete this form and let us know the most convenient time and date for you. 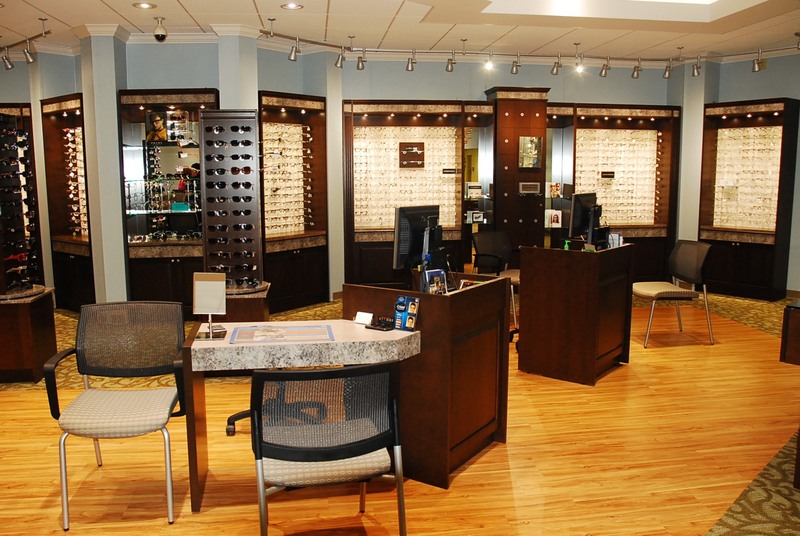 Direct Optical Center has been serving Georgia's Chattahoochee Valley for more than 30 years. 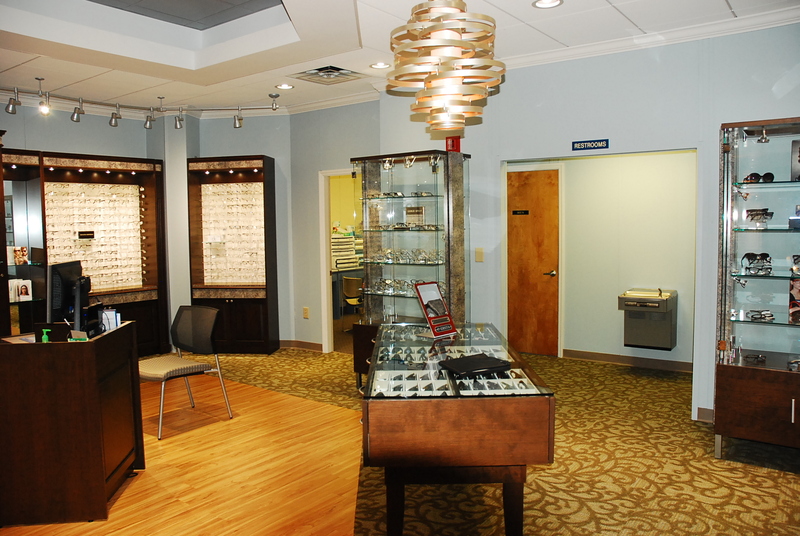 Our Main eye care office is conveniently located on 13th Street in Columbus. I love this place! Always excited to visit the staff! They are friendly, courteous and patient as customers like me who have a hard time making a decision on what I would be wearing daily!! My appointment was at 9:45 and was called back at 9:50. Dr. Bernie even gave the red carpet treatment in making me feel comfortable, listened to me and my needs and concerns! I spent more time there deciding on my materials!! You deserve the Reader's Choice Award in my book!!!! Thank you!!!! Love this place I always gets my eye exam and eye glasses from here staff Is always so nice. 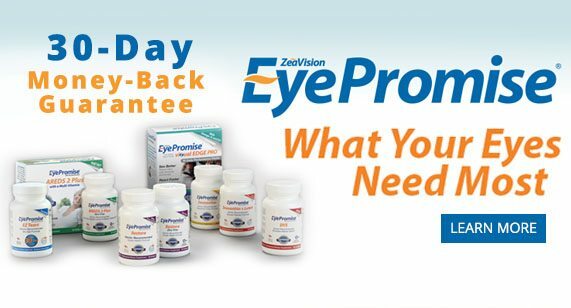 We are committed to taking care of all your eye care needs by providing the highest quality products in conjunction with the latest technology at an affordable price, in a friendly atmosphere.